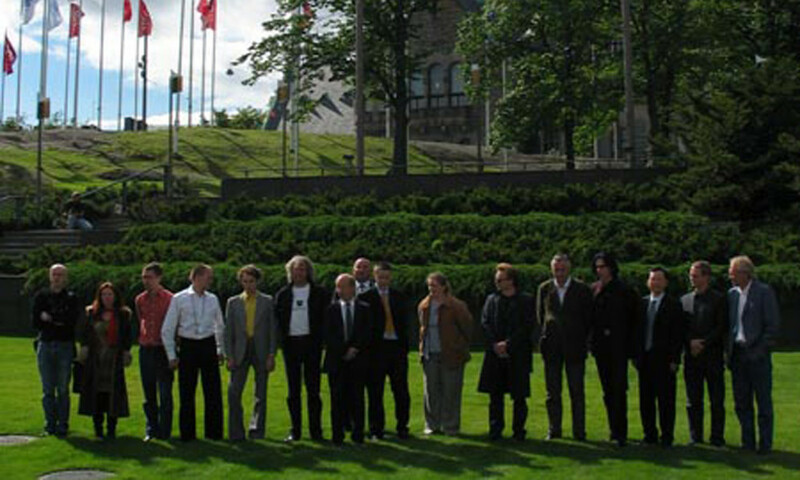 In August 2003 Tellervo Kalleinen and Oliver Kochta-Kalleinen organized The First Summit of Micronations in Helsinki. During the three day event the representatives of six micronations had a round table discussion and a gala evening in the historical setting of Finlandia House and they opened temporary embassies at Harakka island. 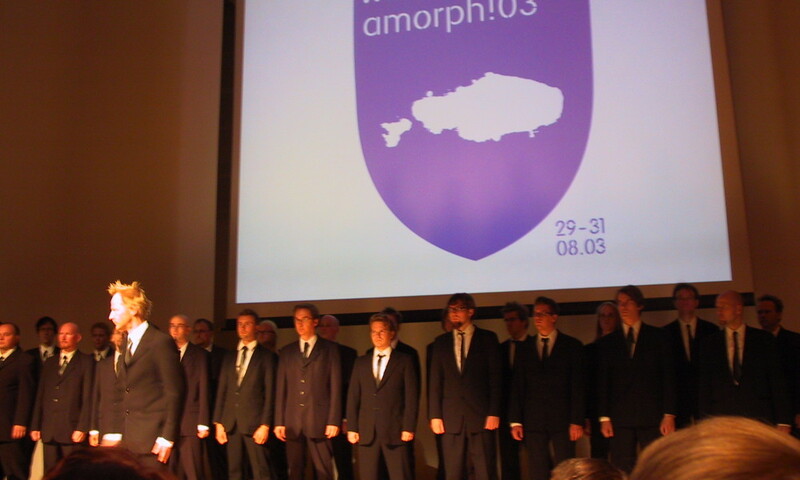 The summit took place in the context of a performance festival Amorph!03, produced by the artists´association MUU. Tellervo Kalleinen and Oliver Kochta-Kalleinen were the curators of that festival. 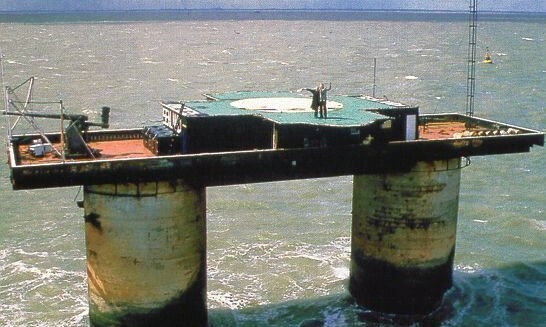 An extensive reader on micronations was published.